Can you make a global impact? 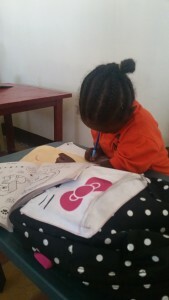 Why should you support Habesha Momma (HM) and education in Ethiopia? What is the benefit? How will supporting the Mulat Knowledge School (MKS) impact the global future? These are all valid and important questions. We all face issues and challenges in our green spaces and respective locations. However, our property and citizenship are only a small part of the world we live in. Global Partnership for Education shares several important facts about the impact education has on individuals and global sustainability. In 2015, 193 world leaders (Ethiopia was represented) came together to create 17 global goals. These Global Goals for Sustainable Development, where number 4 is quality education, are all important to lifelong sustainability of life and our earth. Education leads to many positive factors including reduction in poverty, reduction in inequality and injustice, better health, sustainable growth in cities and communities, and a healthier planet. Educating ALL the children of today will have an impact on the future of our WORLD. Interestingly, the other 16 goals (including #6 – clean water) would be difficult to attain without quality education. 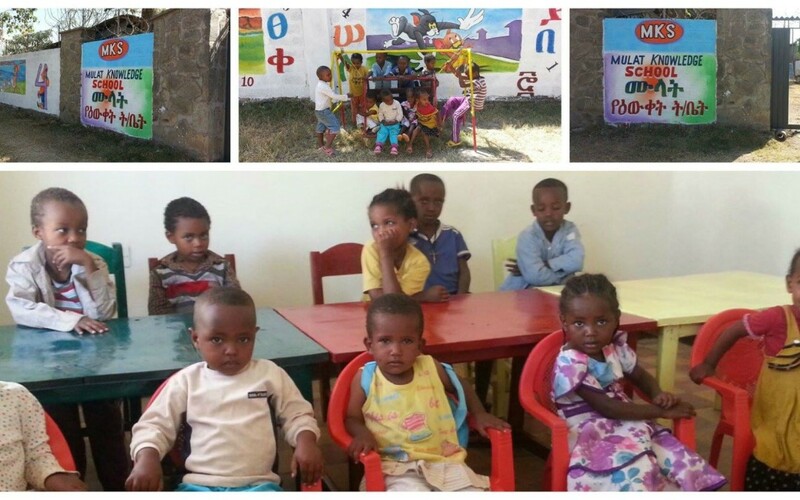 HM is making a global impact through education of children at MKS in Ethiopia. Our goal (HM Board and the MKS Faculty/Staff) is to not only teach these children how to impact their world for tomorrow, but to impact THE world for tomorrow. Economic growth, sustainability, and progress in all parts of the world will help improve the global economy and sustainability. Donate to HM here or Become a Ripple Maker!